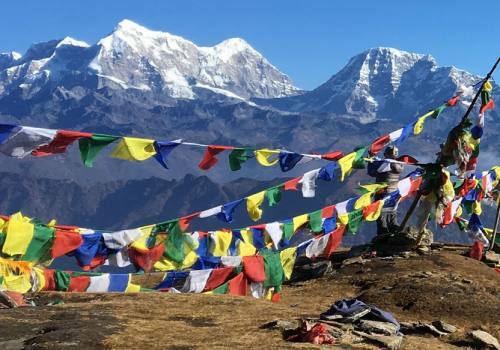 Chisapani Nagarkot Trek is a short and sweet trip of 3 days tea house trek around Kathmandu and can be extended to Dhulikhel and Namo Buddha for another 1-2 days. 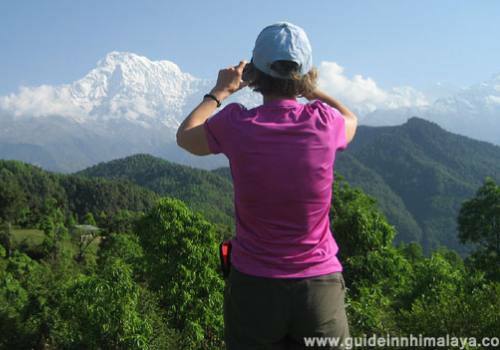 This tour plan is designed for the short time travelers in Nepal who would like to taste of Nepal. 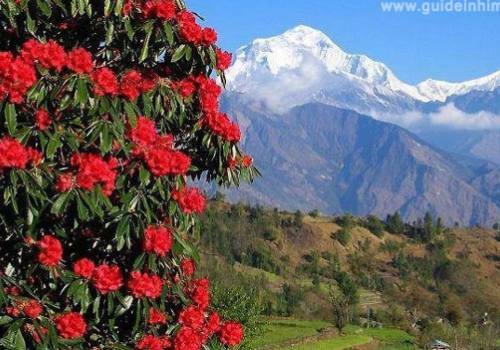 Chisapani Nagarkot Trek starts from Sundarijal after driving 45 minutes from Kathmandu. In the beginning the trail pierces Shivapuri National Park passing through a big watershed that provides 40 percent drinking to Kathmandu Valley. 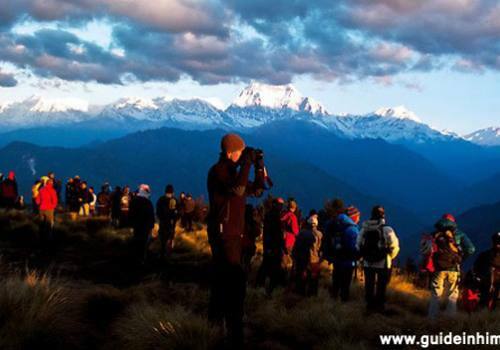 Chisapani Nagarkot Trek offers beautiful nature and village walk experience, natural environment, stunning Himalaya panorama of Manaslu, Ganesh Himal, Langtang Himal, Gaurishankar Himal and even we can spot Mount Everest in far distance. Your first destination is Chisapani after walking about 4-5 hours to Sundarijal. 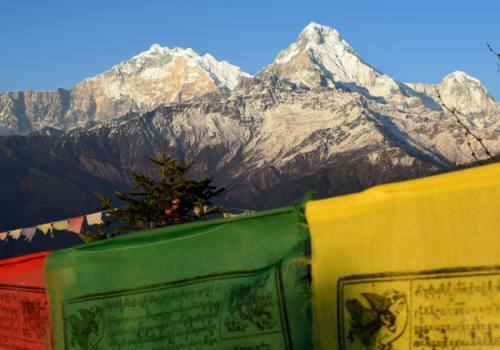 The weather in Chisapani is always cold as its name is Chisapani, meaning “cold water” in Nepali where you will enjoy the real boon of nature being away from the noise of Kathmandu feeling better to be away from crowded busy city life and your interaction with the local people will add another experience. Walking through jungle and hearing bird chirpings to Lapsi Phedi from Chisapani is pleasurable excursion. We have lunch break in Jule or Chauki Bhanjyang village after walking 3 hours from Chisapani and after having lunch hiking continues to Nagarkot, the beautiful village full of standard hotels, lodges and resorts. Early sunrise view from Nagarkot is the most fascinating and mesmerizing view reflecting rays of sun to White Mountains. 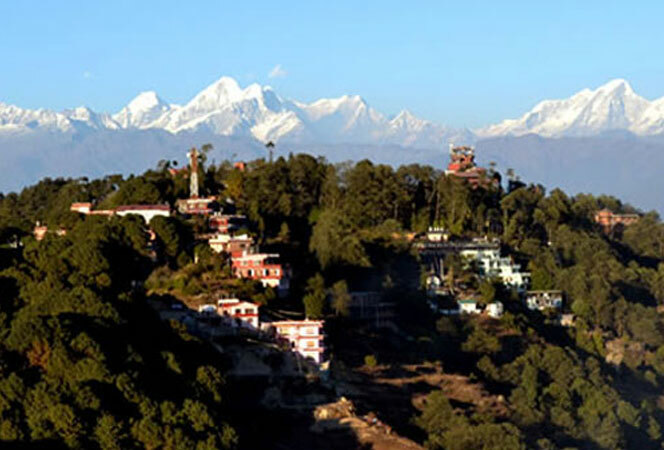 Nagarkot with the height of 2195 meter from sea level is on the edge of the valley and offers superb views of the mountains as well as Kathmandu valley. Along with this you visit the temple at Changunarayan, one of the oldest Hindu temples in Nepal which offers you to have a peek observation of the religious practice of Nepali people. 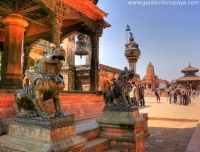 And your sightseeing tour in medieval ancient town Bhaktapur can be beautiful lifetime experience for sure. Day 01:Kathmandu – Chisopani (2115m), 4-5 hours walk. Drive to Sundarijal something 15km from Kathmandu which takes approx. 35-40 minutes. We obseve Sundarijal water fall and water shed which is supplied to Kathmandu Valley, and passing by Tamang Village on the way to Chisopani via Mulkharka. We go through deep forest after Mulkhara. 4-5 hours of hike takes us to Chisopani(meaning cold water). Stay overnight in lodge. Take breakfast and hike to Nagarkot, we follow unsealed road for 2-3 hours through the forest, we hear birds chirping sound and feel nature, then descend down to Jhule and Chauki Bhanjyang. There, we stop for lunch. 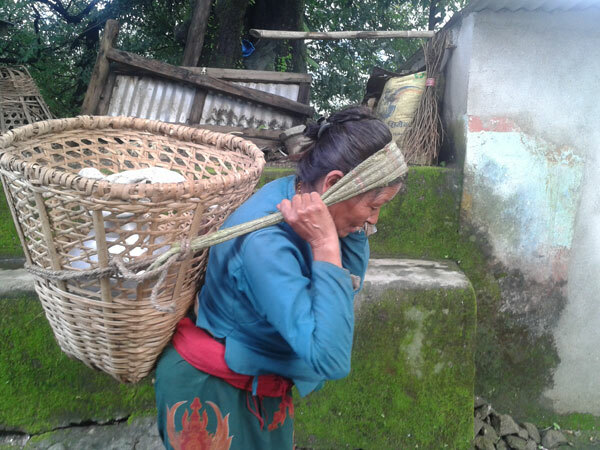 Then continue our trek to Nagarkot passing through villages and terraced fields. We can see village life style. The trail ascends up from Kattike Bhanjyang to Nagarkot. Stay overnight in lodge. 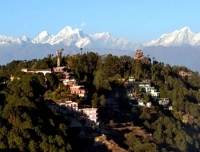 Take breakfast in hotel and walk down to Changunarayan, one of the oldest medieval Hindu temples in Nepal. Which takes about 2 hours and drive to Bhaktapur by car and explore or sightseeing in stunning old Bhaktapur Durbar Square. Lunch break there and drive back to Kathmandu. Stay in hotel. 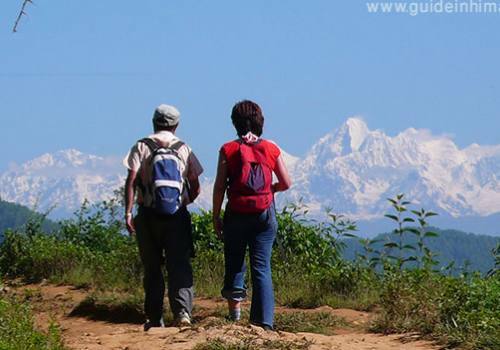 One registered English speaking local trekking guide. An assistant guide if the group size is more than 6 people. 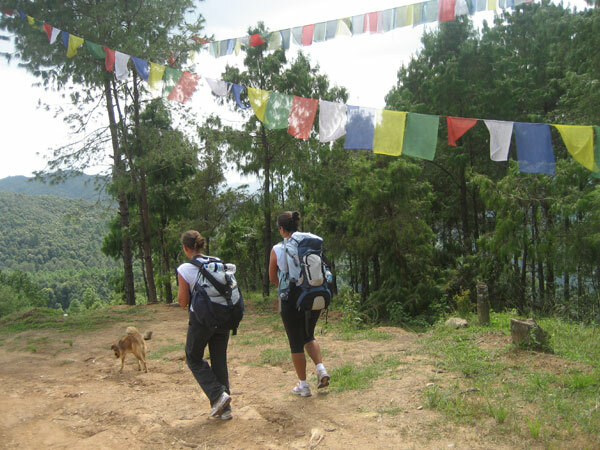 2 Nights trekking lodge/budget hotel accommodation on twin/double sharing basis. Meals: 2 Breakfasts, 2 Lunches and 1 Dinner during the trek. 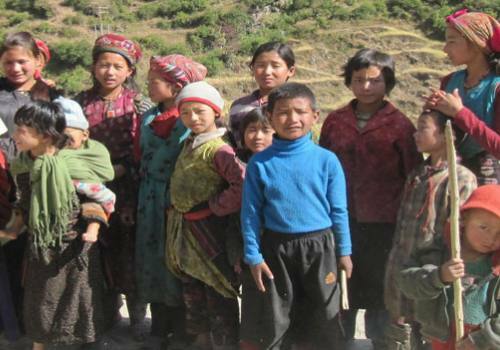 Transfers to and from trekking by car or van as per group size. All local govement tax and vat. 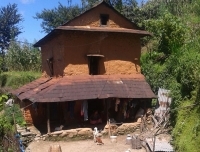 Accommodation, meals and transfers in Kathmandu. Personal insurance, International air ticket, Nepal visa. 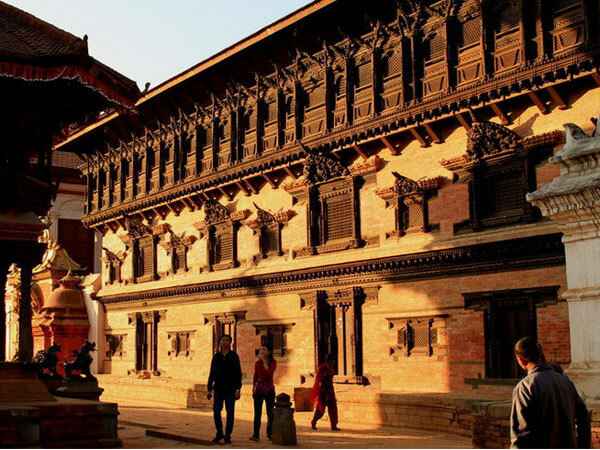 Guided sightseeing and monumnets fees in Kathmandu. Toiletries, Internet, phone calls and laundry services. Porter and horse ride if necessary. Gratitude and tips for your guide, porter. "Best guide I´ve ever met in Nepal. 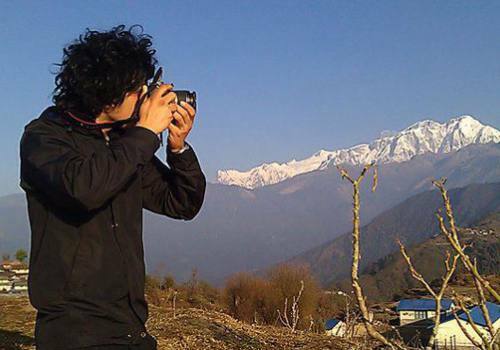 I did Chisapani Nagarkot trek with Pradip 2013. I will definitely talk to him next time when I go to Nepal again for the Everest base Camp Trek. Very professional, with a great knowledge of the traditions and cultural heritage of the country and easy conversation that makes the trek a pleasure not only for the body but for the mind and spirit too."